St. Louis, here I come! I’m traveling to visit Josh in St. Louis this weekend. I decided to post the last few pictures I took on my last visit in honor of this trip. Sadly, I only have three pictures. 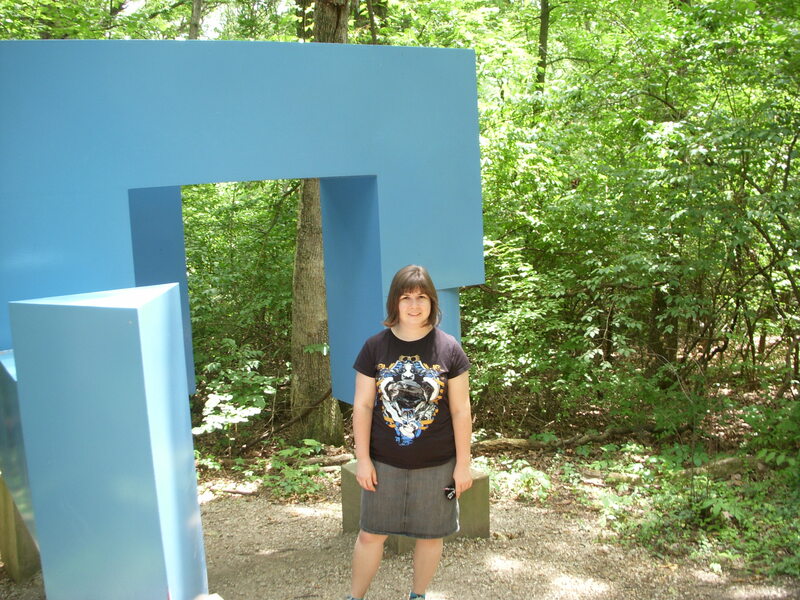 On my last trip to visit Josh we went to the Renaissance Faire, we shopped for a mattress and we went to the Laumeier Sculpture Park.